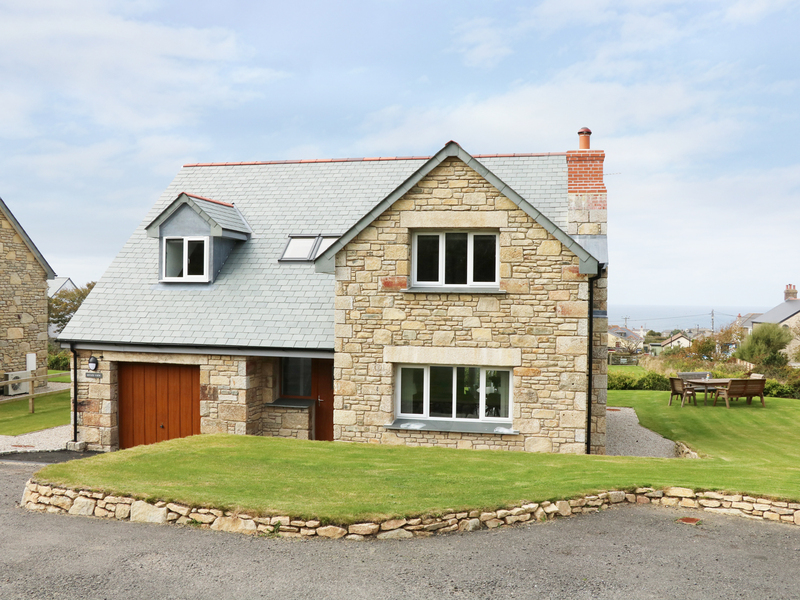 Myles View is a fabulous detached cottage nestled in the Cornish village of Pendeen in an Area of Outstanding Natural Beauty. It comprises three bedrooms; two king-size doubles, a double with en-suite shower room and a single, sleeping seven altogether. The interior also offers a bathroom, a ground floor cloakroom, an open-plan living room with kitchen, dining area and sitting area with woodburning stove and a utility. To the outside is ample off-road parking and an enclosed garden with a lawn, patio and furniture. Myles View offers a wonderful stay in an interesting area of Cornwall.